Nobody wants to look like they just woke up in the morning and ran out the door without looking in the mirror. You want to look like you put time and effort into looking nice. Makeup is a way of life. You love it and can’t get enough of it. You probably started playing with your Mom’s lipstick when you were a kid. 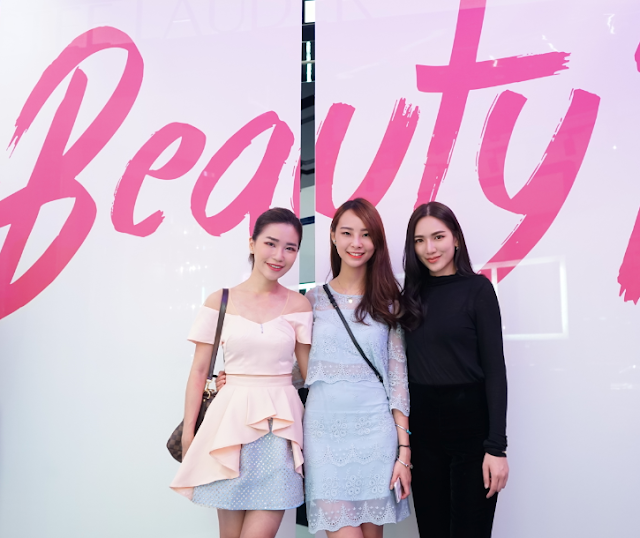 This time, Estée Lauder introduced the first in the world concept store, the #BeautyPlayground which is specifically targeted at millennials. No matter the time of year or the trend of the moment, every woman should have a few lipstick colors in her collection. And i LOVE to collect lipsticks. Us, at the #beautyplayground launch on 26th November. Ladies who step into this #beautyplayground will be taken through a transformation journey at six play areas! Before that, Estee Lauder Global Makeup Artist, Leo Wong demonstrate us the beauty Kendall Jenner inspired makeup. I realized that there is so much to learn about make-up after that session! Haha i think i've missed out a lot of steps in my usual make-up routine. Thank you Leo Wong for the helpful information. 1. GLOW ON. Where you can speak to the well-trained beauty specialist from the "Dream Team" to discover personalized secrets to have great skin and the perfect canvas before moving on to make up. Pampering your skin is the most important part before applying makeup on your face. 2. GLAM UP. 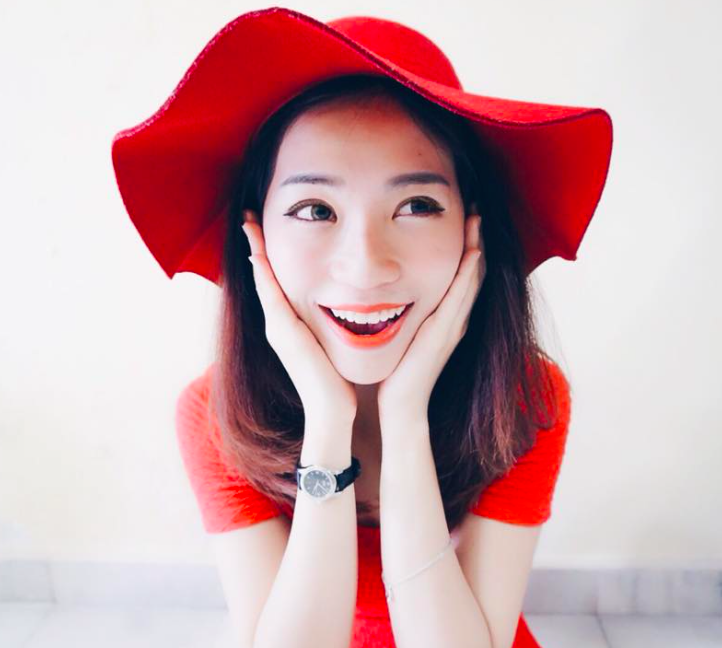 With an array of make up, ladies will be able to have endless fun with mixing and matching colours to create their personal look that are uniquely them! 3. GET POLISHED. Beautiful nails is also a an essential part of it . At this play area, there is even a table to help you with some nail art inspiration and tips. We get to play around different nail colors here. 4. “You are never fully dressed without perfume!” At Mix & Mingle we also get to try on their latest fragrances. Sniff it and find your favorite scent. 5. Besides that, there is also the Gift Guide for cool gifting ideas. Definitely in time for this season of giving! Last but not least, at "CHILL WITH KENDALL JENNER", you can also check out Kendall Jenner's latest looks together with provided iPads and find our her favorite products are online to inspire more new looks. Beauty has never been easier with Estée Lauder. Check out the store to see what surprise they have for you now! It is located at G1.128 Ground Floor (Orange Zone), Sunway Pyramid!